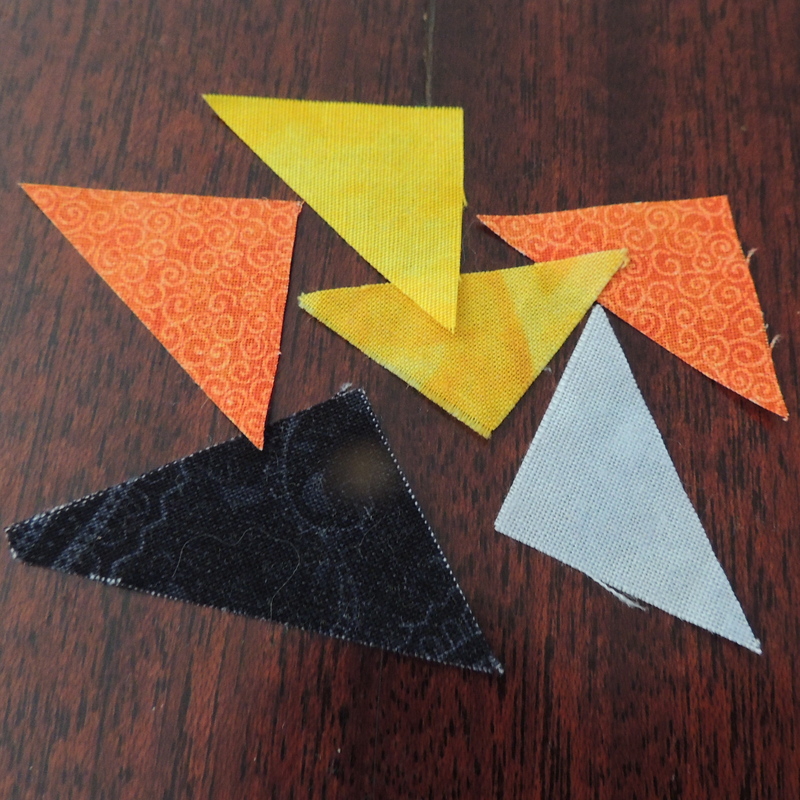 If you are one of the 34 quilters that have made some of the 224 Steps blocks for the Block Lotto so far this month, you should have email from me with the guidelines and directions for making the April block. If you have made and posted blocks and didn’t receive the email, let me know and I’ll resend it. If you did receive it and have questions (or find errors), be sure to let me know via email ASAP. If you have a chance to make blocks and can send me individual photos to use to build a virtual quilt when the block is announced here, I’d love that. BRIGHTS – two bright fabrics are quilter’s choice–they should look good together with good contrast. Oooohhhhh!!! April block is so cute!!!! Can’t wait to get started!!! !